We manufacture every Clear Edge uPVC door and window ourselves. Our state-of-the-art factory in Buckinghamshire boasts the most modern Rotox machinery, paired with expert craftmanship for a hand quality finesse. With our high-performance machinery and extensive experience, we are able to harness and control expert precision to create flawless results, every time. We offer factory visits so that you can see for yourself exactly what gives us the ‘Clear Edge’. 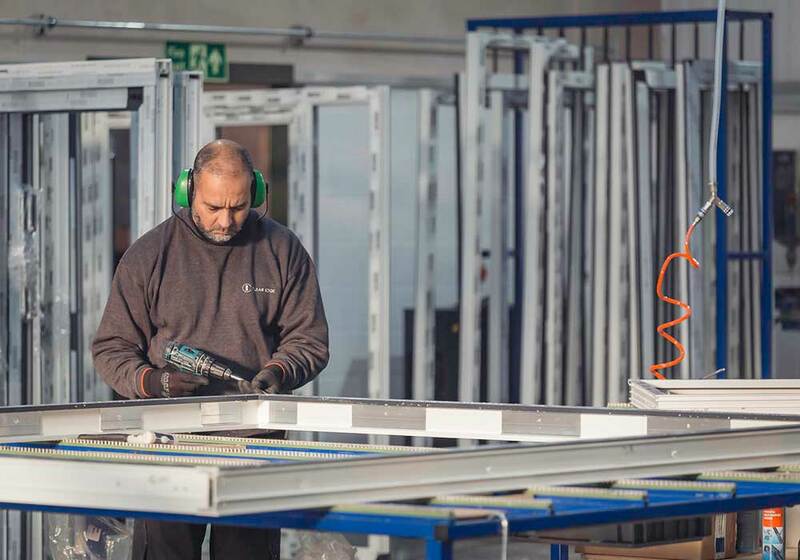 We work with industry leading suppliers to create a complete door and window solution for your business that offers quality in even the tiniest details. We leave nothing to chance; we test every element from our suppliers as a finished product to ensure that everything works harmoniously together for lasting quality. For our uPVC door and window profiles we use the Total 70 profile from REHAU; a name synonymous with the world’s best profiles. REHAUs expertise and experience in uPVC formulation and extrusion methods mean that their profile delivers superior performance, energy efficiency and environmental sustainability. Our decision to work exclusively with REHAU was a clear choice with great benefits that we in turn can pass to our customers. Clear Edge have worked in partnership with HOPPE handles to develop a product that is not only beautiful but fits the total quality demands of our product. 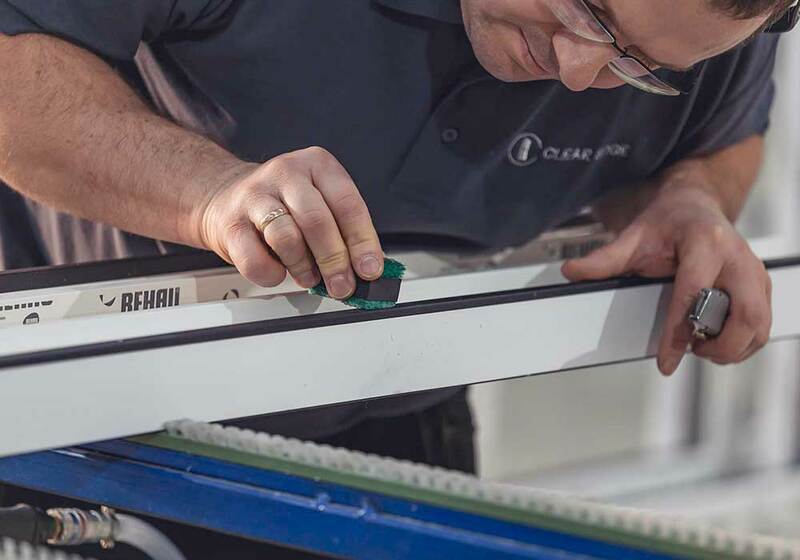 HOPPE are experts in precision who are famous within the industry for being a step above all others – the perfect choice for our Clear Edge products. As experts in precision, we extensively test our doors and windows for lasting quality. We are so confident in our products that we supply a comprehensive 10-year guarantee. Now that’s peace-of-mind. Our ethos is to provide great quality, not only through our product, but through our service too. At Clear Edge, we are committed to providing industry leading customer service as the cornerstone of our business. 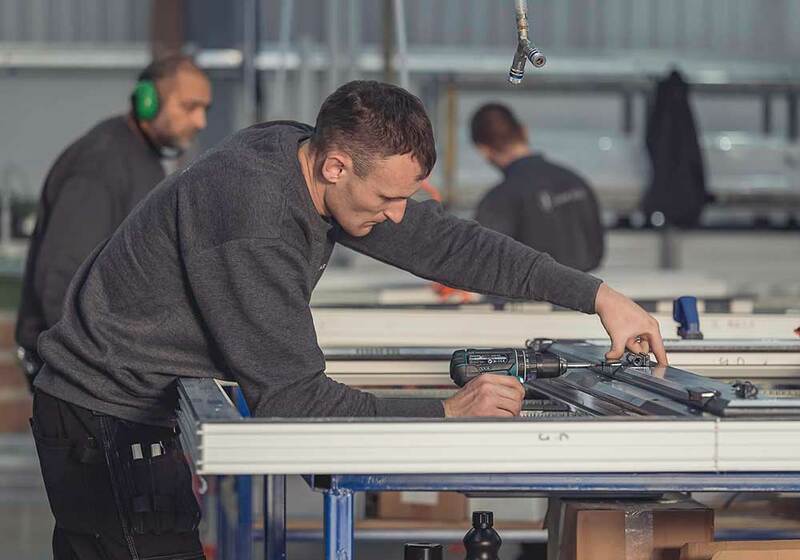 Our uPVC windows and doors are designed and built to meet the most rigorous safety and security standards – backed up by FENSA, BSI and Secured by Design. With our state-of-the-art factory & machinery, industry leading suppliers and extensive experience, we create products that are industry leading for quality. 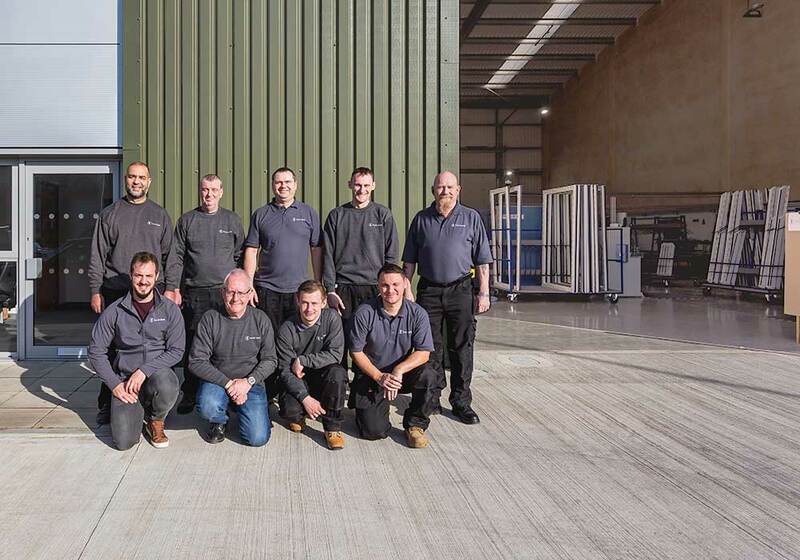 We assemble our products ourselves in our state of the art & fully automated factory in Buckinghamshire. We take our responsibility to the environment very seriously. 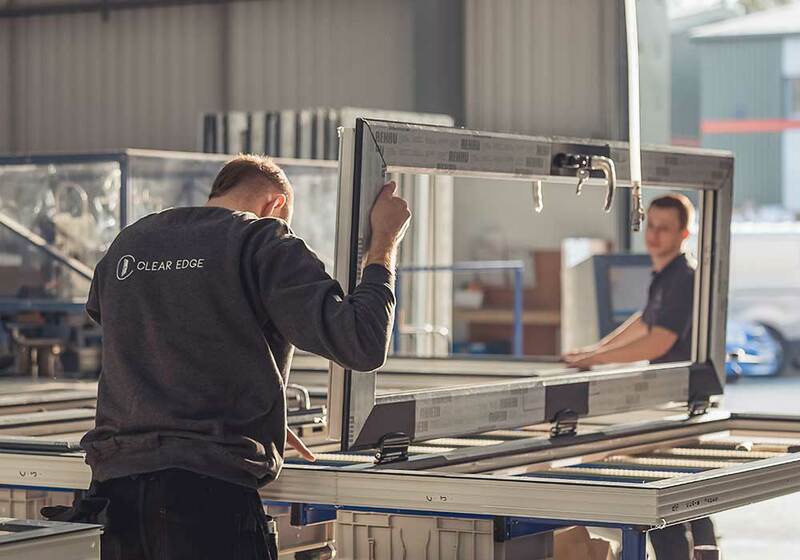 Clear Edge takes careful consideration at every stage of development to ensure we are kind to the environment and can pass these benefits on to our customers and communities.